ThinkHR will be closed Wednesday, February 8, for an offsite meeting. The live advice and customer support teams will be unavailable and will respond to inquiries on Thursday. Thank you for your patience and understanding. Question: A terminated employee took COBRA for the health FSA. Can he stop making after-tax COBRA contributions after three months, then just keep paying the 2 percent admin fee and continue accessing the account? Or does he have to make full contributions in order to use it, even on COBRA? Answer: Health flexible spending account (HFSA) coverage terminates if the employee ceases to contribute. That means that eligible expenses that are incurred after the termination date are not eligible for reimbursement. Expenses that were incurred while participating, but before the termination date, are eligible and can be submitted for reimbursement during the plan’s claim filing period. We are all drinking from a firehose of news and information. With this deluge of information, it can be difficult to determine what’s truly important to know. Paying attention to the right information at the right time and setting the rest aside – knowing what you need to know – is essential to anticipating and understanding risk. 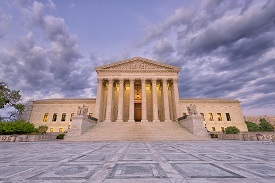 The U.S. Supreme Court has reconvened and that means ThinkHR’s employment law experts will tell you what you need to know about how its decisions affect employers. First up: How the decision in New Prime impacts arbitration agreements and precedent it may set for interpreting other long-standing laws. As states adopt their own unique rules for sexual harassment policies and training, it’s harder than ever to stay compliant with the patchwork of regulations. Further, some state harassment laws require companies outside the state to be compliant in some circumstances. Reduce your risk with ThinkHR’s newest product enhancement, Risk Management: California Discrimination and Harassment and Risk Management: New York Discrimination and Harassment. Both tools include quick links to state-specific handbook policies, access to compliant Spanish and English training programs for employees and managers, and other resources. 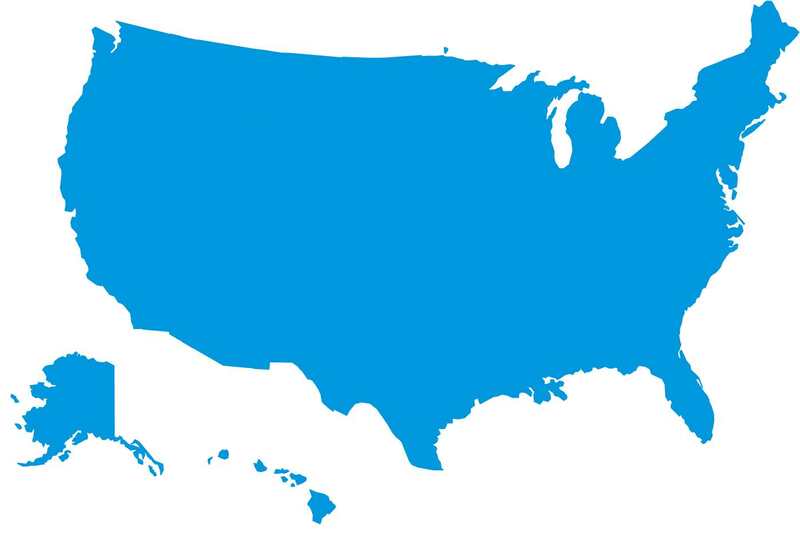 Additional states will be added as necessary. When it comes to cybersecurity, cybercriminals aren’t the only people you need to defend your company against. 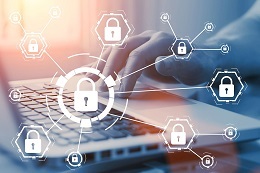 Your employees, consultants, and contractors, well-intentioned and not, are among the most critical risks you need to address as you develop your cybersecurity defense plan. Join security expert Michael Osterman to learn about risk exposures you likely haven’t considered and the policies and procedures you need to implement to protect your business from data breaches, phishing scams, the loss of critical information, lawsuits, and possible regulatory fines. This webinar is eligible for SHRM and HRCI credit. 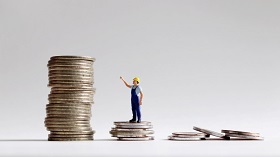 White Paper: Download 2019 State and Federal Minimum Wages for a comprehensive table of minimum wages across the country. Minimum Wage Notices: Changes to minimum wages are posted when they become law as law alerts and current minimum wage rates appear on each state homepage and on each state’s minimum wage and overtime page. Webinar: Save the date for an April 16 webinar, What You Need to Know About the Federal Overtime Rule, that will also cover other wage and hour issues and offer SHRM and HRCI credit. Resources: Get state-specific and federal resources on a range of wage and hour issues, including a primer to the Fair Labor Standards Act establishing these regulations and classification tools. This email was sent to you because you are a ThinkHR client. You may change your subscription settings anytime.